“We feel fortunate to own this asset and transact off market again, leveraging our long-standing record as a highly reliable buyer that closes on time and without incident,” said Steve Hagenbuckle, Founder and Managing Partner of TerraCap. 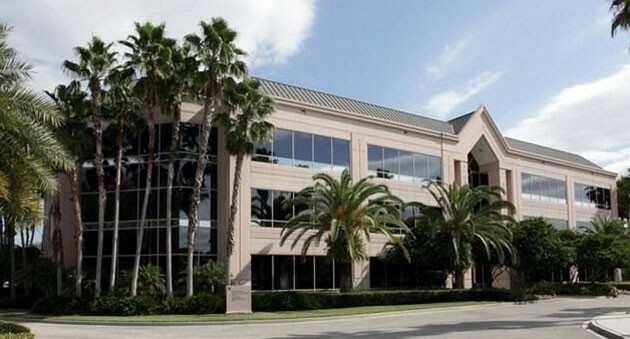 850 Trafalgar is a multistory, Class B office building with +/-150,000 rentable square feet. 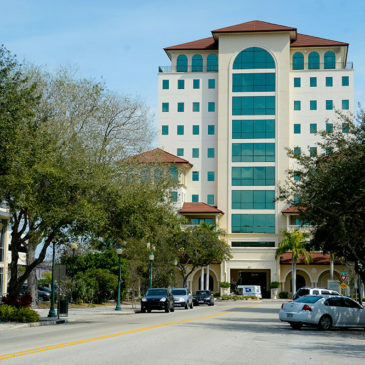 The property is conveniently located in the heart of Maitland Center, offering many nearby tenant amenities including shopping, dining, and fitness. 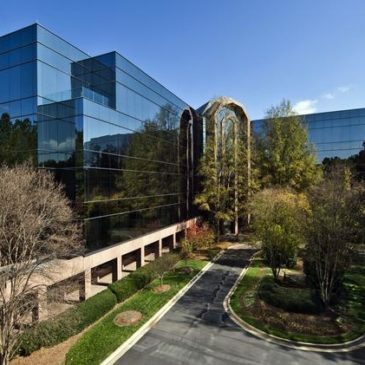 TerraCap Management LLC, a privately held investment firm with its headquarters in Naples/Estero, Florida, announced today the acquisition of 200 Ashford Center in Atlanta, GA for $24,620,000. 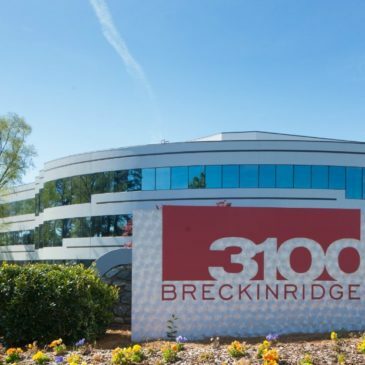 TerraCap Management LLC, a privately held investment firm based out of Naples, Florida, announced today the acquisition of Peachtree Technology Park for $27,919,000. A high-profile Addison office tower has a new owner. 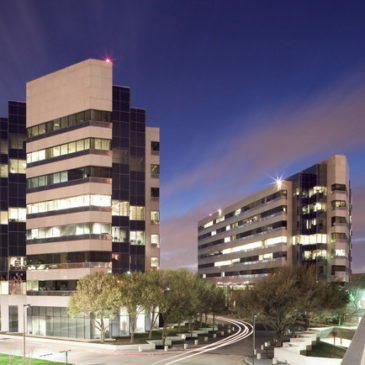 The 11-story Addison high-rise is located near the southwest corner of the Dallas North Tollway and Belt Line Road in the Quorum office park. 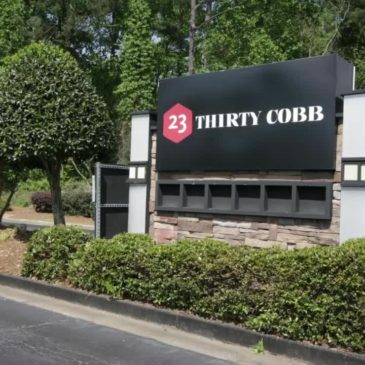 TerraCap Management has acquired 23Thirty, a 222-unit apartment community located on Cobb Parkway near the iconic SunTrust Park in Atlanta for $27.7 million. 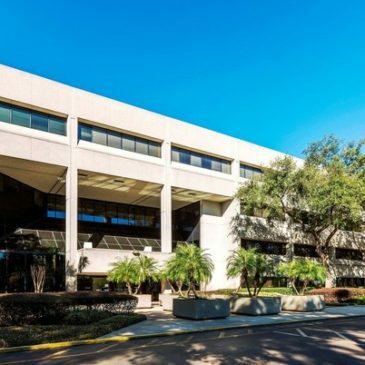 TerraCap Management, a commercial real estate investment management company based in Florida, has sold Lakeview Center in Tampa for $21.8 million. 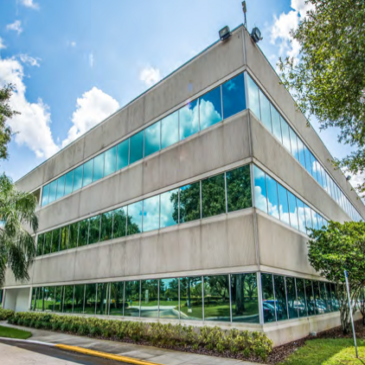 CBRE announced today the sale of 215 Celebration Place, a suburban office building in the South Orlando submarket of Celebration, Florida—a $2.5 billion, “live, work, and play” community that is home to some of the strongest demographics in Central Florida. 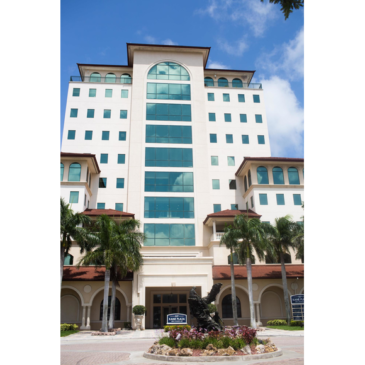 The property consists of 125,959 rentable square feet. 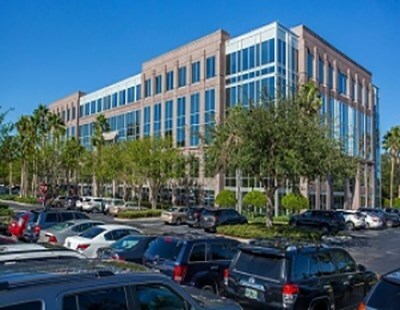 CBRE’s Ron Rogg, Chip Wooten and Jay Dixon represented the seller, TerraCap Management, a Florida based private equity real estate fund manager. 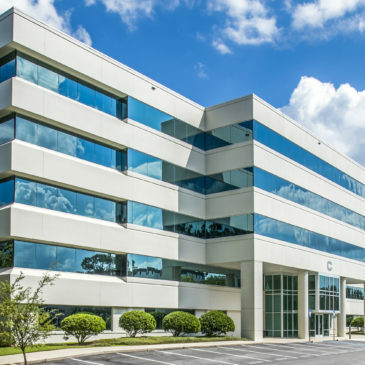 TerraCap Management, LLC (“TerraCap”), a commercial real estate investment management company based in Florida, has sold Capital Commerce Center, a 260,900-square-foot office property in Tallahassee, Florida. The buyer, CoreCivic, is a publicly traded Real Estate Investment Trust (REIT) based in Nashville, Tennessee.  The sale, which generated roughly $15 million in profit to TerraCap investors, represents the firm’s largest disposition to date, says Steve Hagenbuckle, a TerraCap managing partner. 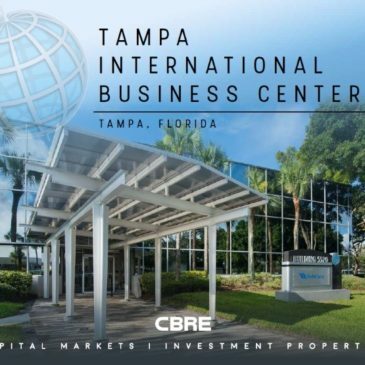 Tampa, FL – November 15, 2017 – CBRE has arranged the sale of Tampa International Business Center, a six-building office park totaling 324,654 square feet located in Tampa’s Westshore submarket. 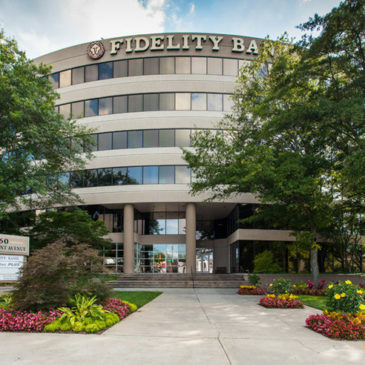 Real Estate Value Advisors, LLC, acquired the property for $45.05 million. 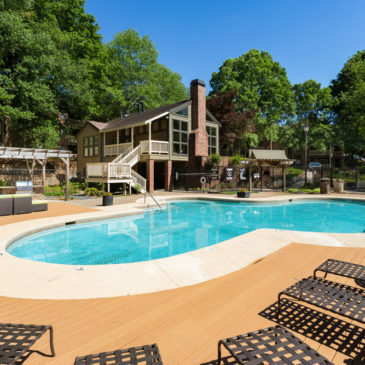 JLL’s Capital Markets experts today announced the company arranged the sale of a multifamily portfolio in Georgia on behalf of NexPoint Residential Trust (NYSE: NXRT). 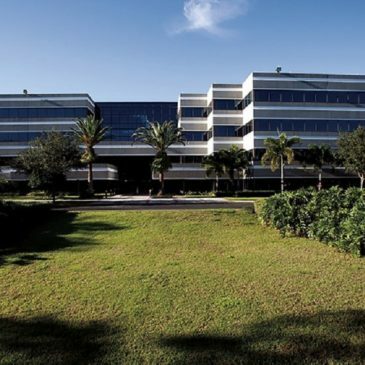 Florida-based TerraCap Management purchased the four complexes, which are comprised of 1,100-units, for $116 million.